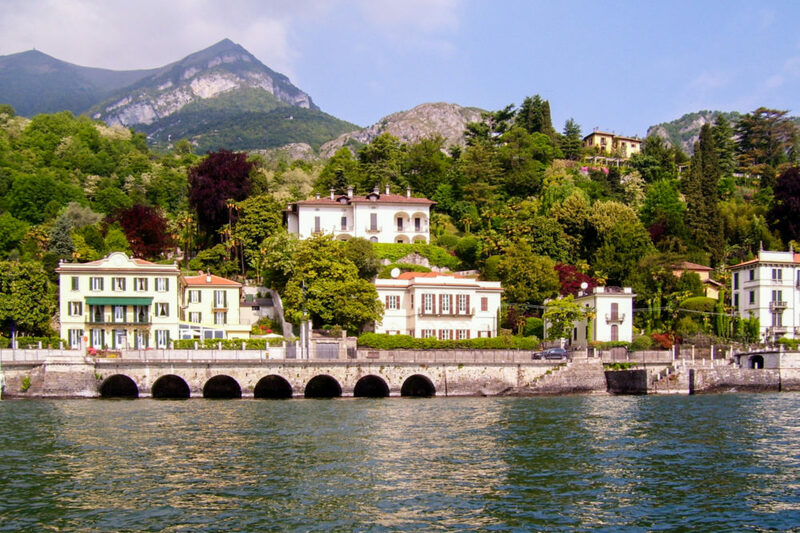 Villa la Mirabella, a prestigious 19th century period villa, restored and open to the public as hotel in 2010, sits in the village of Griante – Cadenabbia, on the shore of Lake Como. 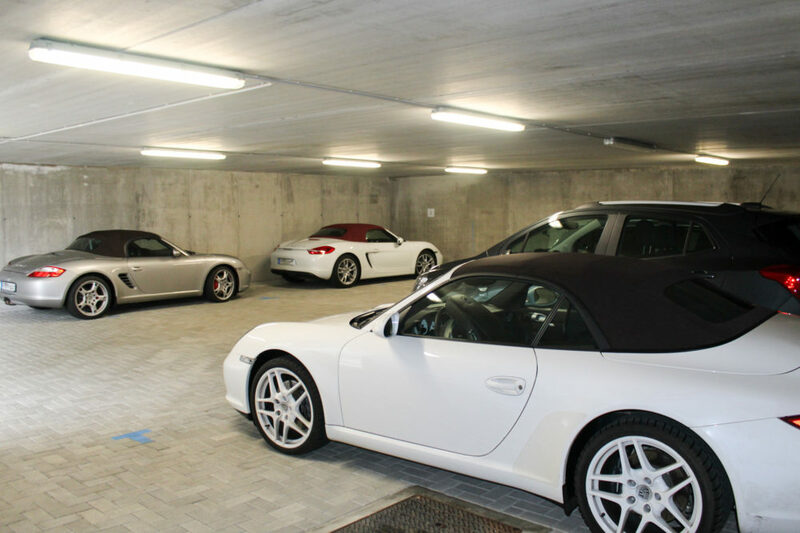 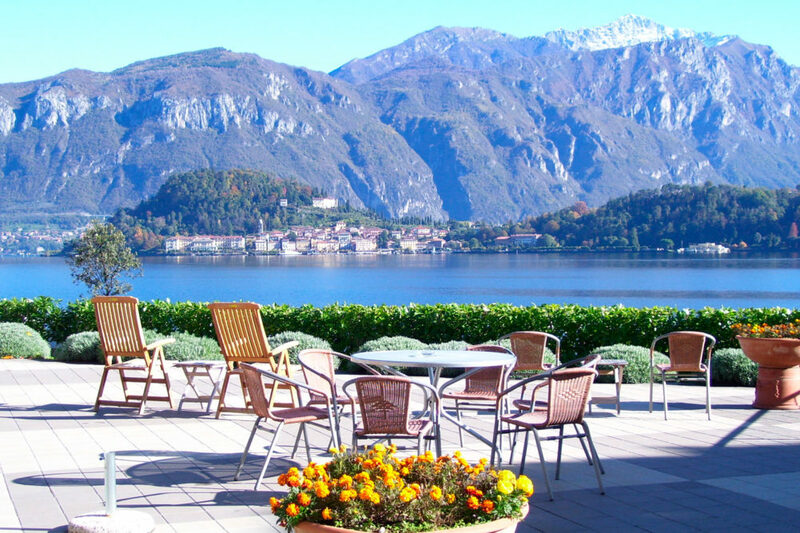 It offers fine views of Bellagio and the Grigne mountains. 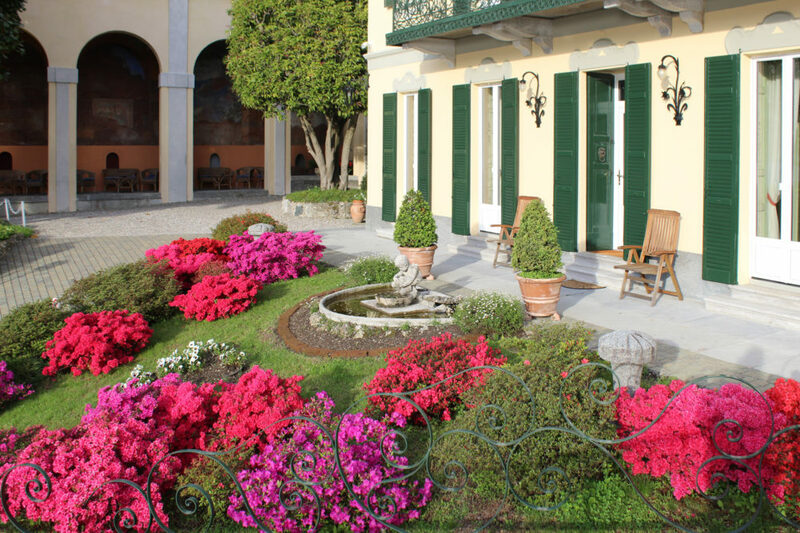 The villa, set in its own luxuriant park with a panoramic pool with its wide sunny terrace, offers 11 well appointed rooms. 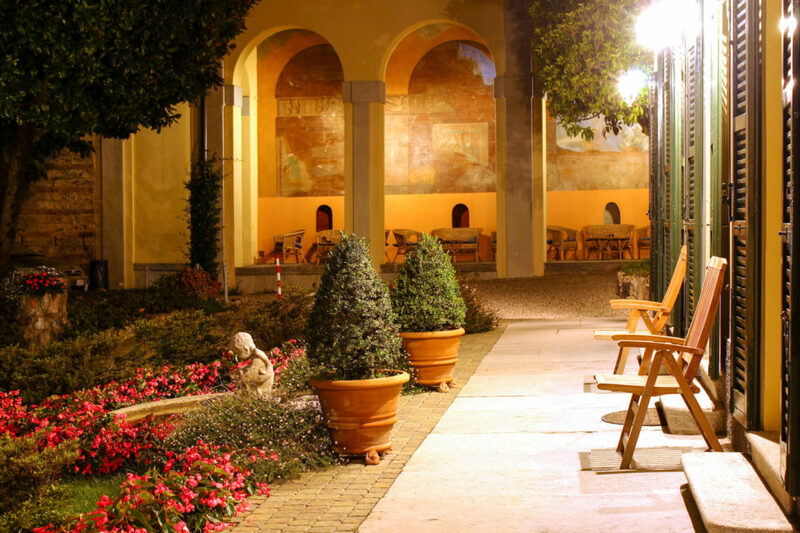 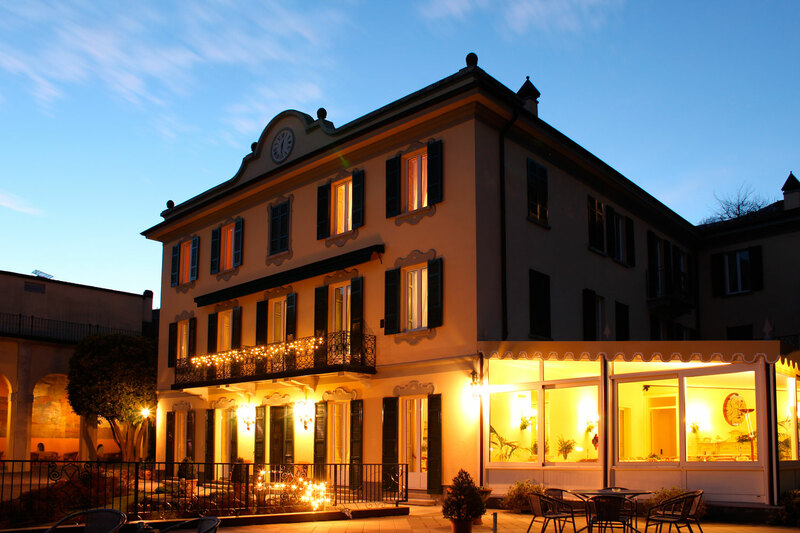 At Villa la Mirabella you will feel the warmth of a typical italian lake side villa, wound in a bygone era atmosphere. 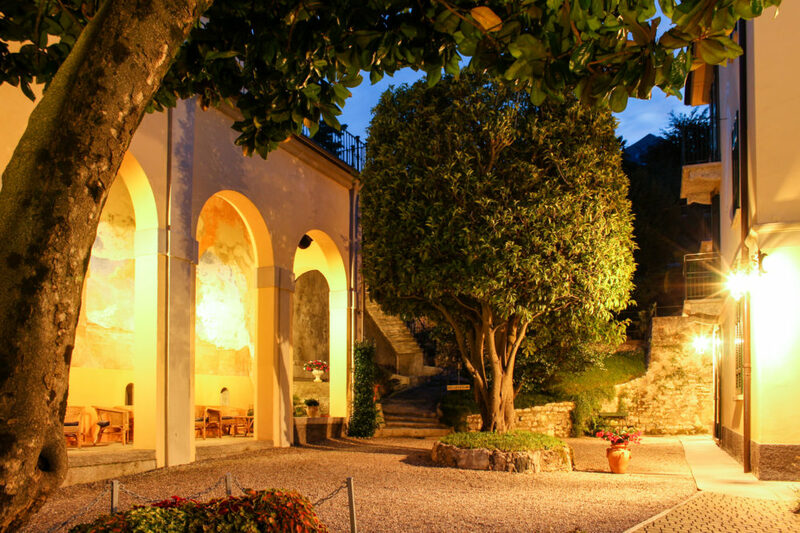 The history of the complex comes from far away: it was originally a farm of larger dimension in which, thanks to the microclimate of the area, citrus, olive and mulberry trees were cultivated, products to be exported in Northern Europe. 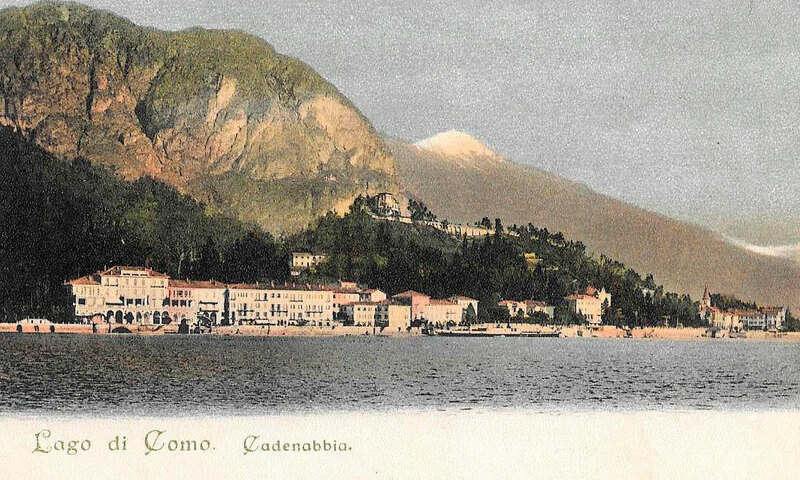 In the Mid-Nineteenth Century, Luigi Noseda, well known industrialist from Milan, went to Lake Como to visit some friends, precisely in Cadenabbia, he was seduced by the beauty of the natural landscape. 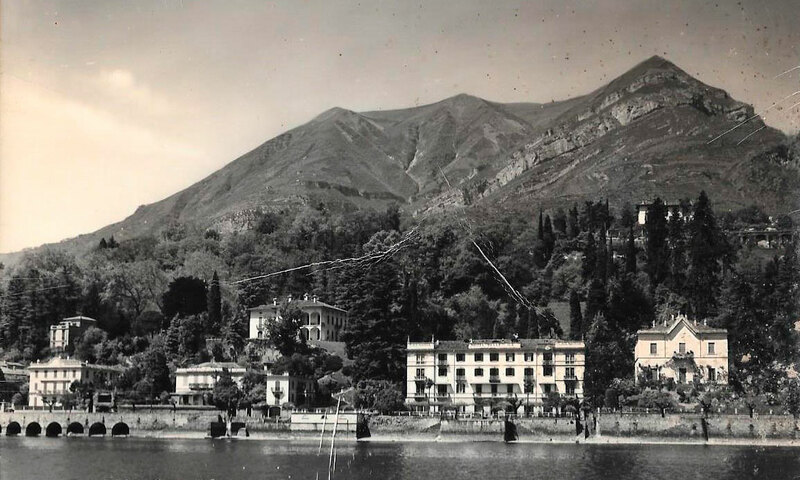 Noseda discovered an old shabby lemon house, surrounded by lush vegetation, he deicded in 1858/60 to buy it and reorganize it to turn it into his summer house. 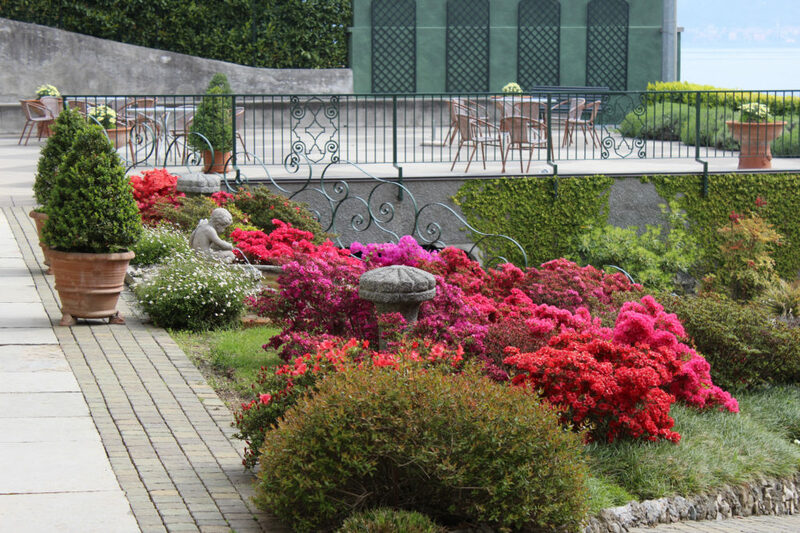 The works also affected the garden, 3500 square meters, which now looks like a blend of native and exotic vegetation, so fashionable at that time, enriched by characteristic belvedere and fountains. 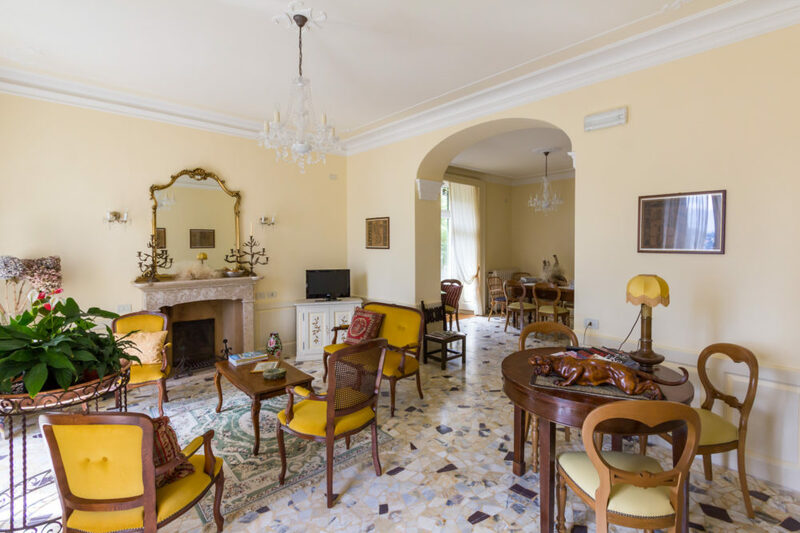 The residence, originally linear and in Neoclassical style, after passing into the hands of other families that embellished it and expanded it according to their taste and needs, has been acquired, in need of renovation, in 1999. 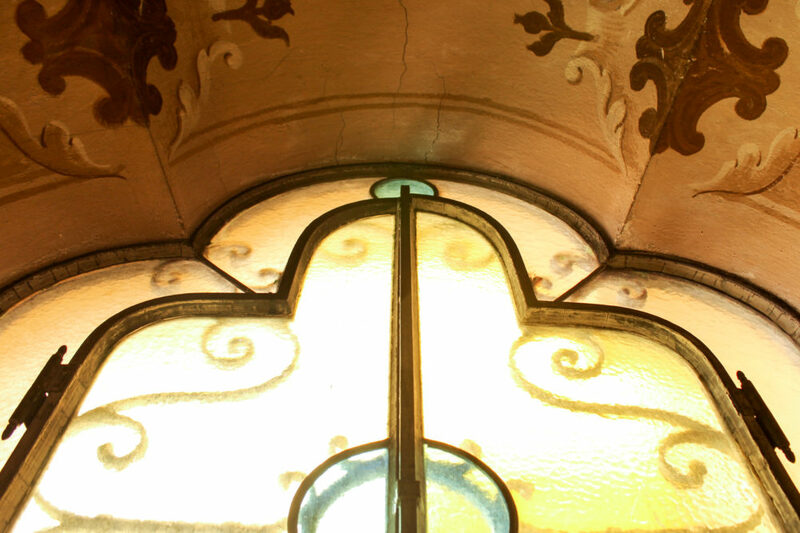 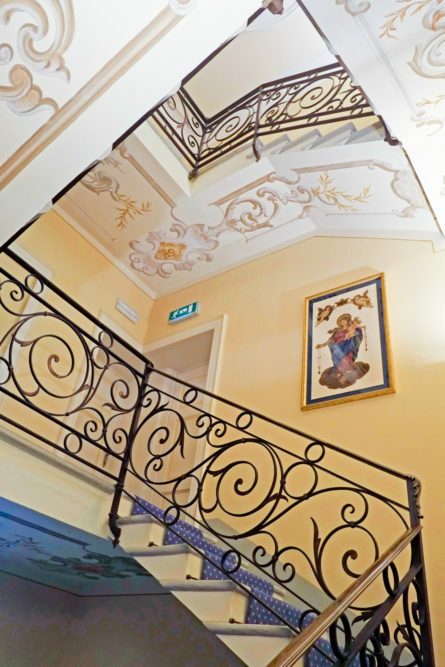 In 2010, after a careful and meticulous restoration that has allowed to maintain the architectural and artistic testimonies of the Nineteenth Century, the residence was opened to the public under the name “La Mirabella”, first name gave to the property by Luigi Noseda. 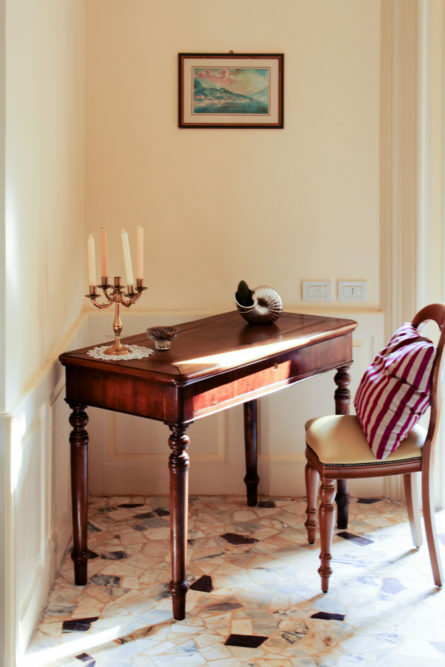 the most exclusive things are not always unattainable, often the value of something lies in its discreet simplicity, which in the case of a vacation spot coincides with the adherence to the cultural context, care of tradition and exaltation of nature. 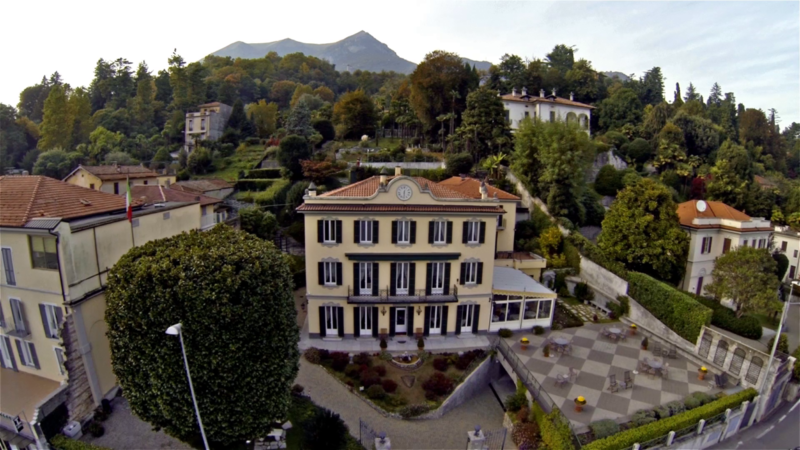 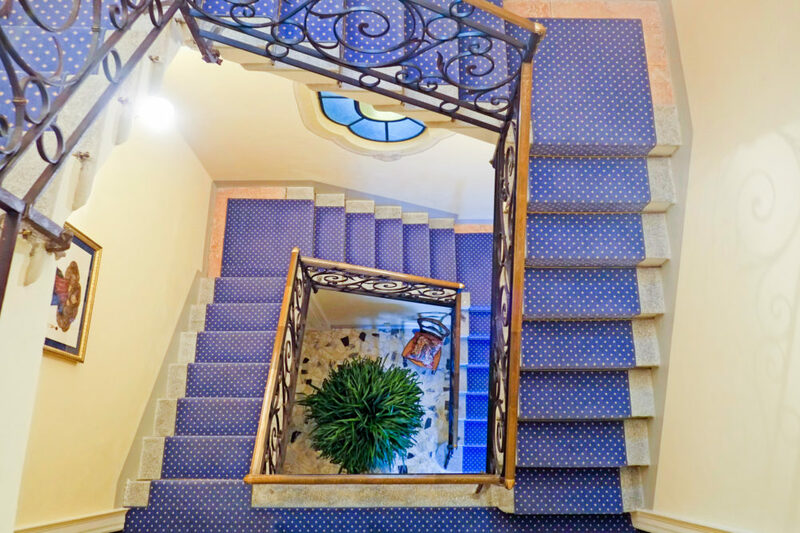 The hotel, thanks to a prime location on Lake Como, and the atmosphere of a Nineteenth Century Villa, is well suited as starting and arrival point for the travellers interested in discovering the history and the beauty of our places. 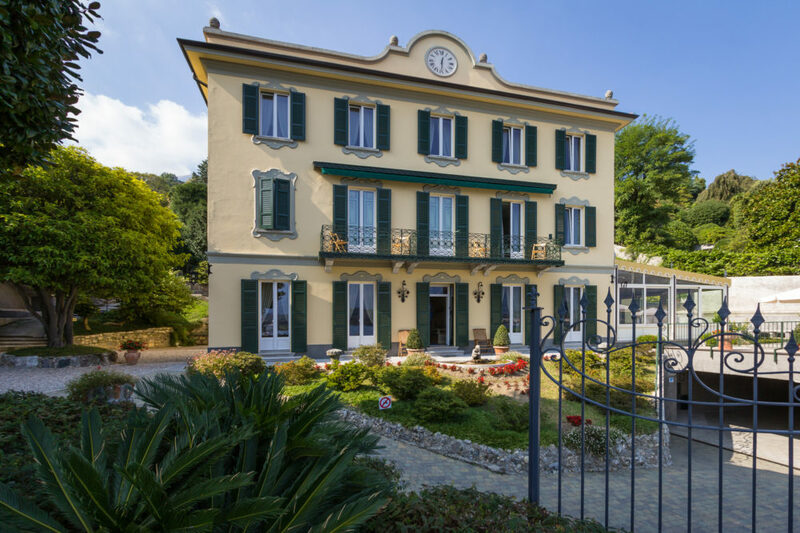 Villa la Mirabella is surrounded by a garden full of plants, with a rooftop pool and large sun terrace with stunning views of Lake Como, where you can spend unforgettable moments of relaxation.